Cisco created the 2900 Integrated Services Router (ISR) router to improve service delivery and network strength for mid-sized branches as networks expand their cloud-based services. Expand virtualization of your applications and collaboration services across almost all WAN deployments at speeds of up to 75 Mbps. These specifications allow used Cisco 2900 routers to meet the demands of different public, private, and government or municipality networks. 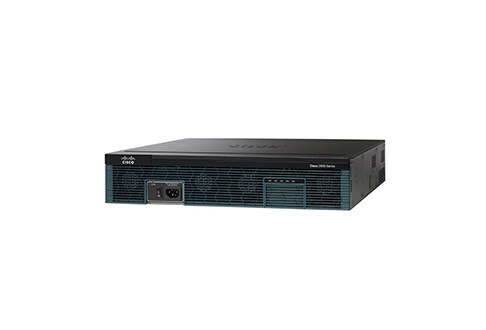 Partner with Worldwide Supply today to support your used Cisco 2900 series routers. Support, maintain and expand your Cisco network by adding used Cisco 2900 series routers. Worldwide Supply has a variety of options to help you find the right product for your application. Request a quote by adding the products below to your quote cart or give us a call at 888.328.2266 to learn more.